Fall in love with confidence: Search, compare, shortlist, and connect with top digital agencies, advertising agencies, and design firms. 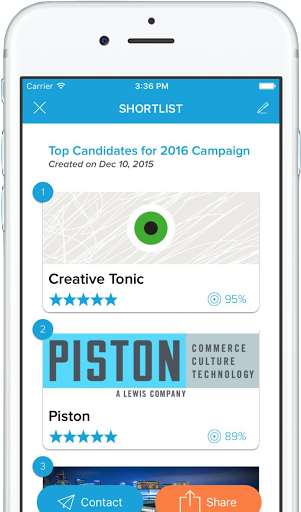 Agency Spotter launches the first mobile app to solve agency search for marketers with more than 12,700 marketing agencies. Decision makers at brands are strapped for time. 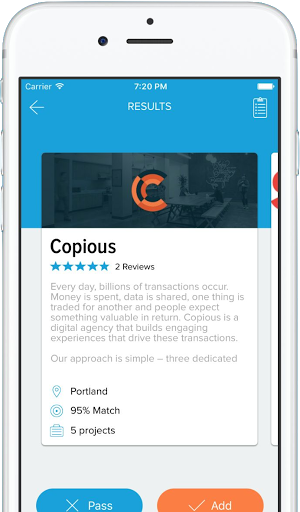 Agency Spotter's iPhone App shows them relevant agencies, gives them unique content–like client reviews–to judge fit, and makes it easy to start a conversation with those that make the cut. 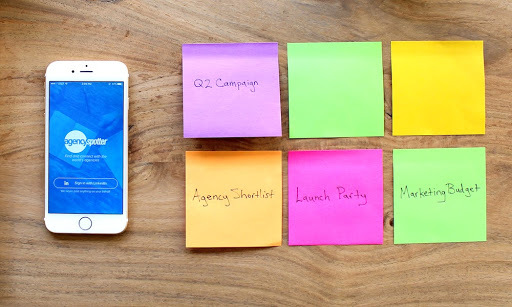 Agency Spotter, Inc. launches the first mobile app to solve agency search for marketers and subject matter experts across digital, advertising, design, and more than 30 other services. 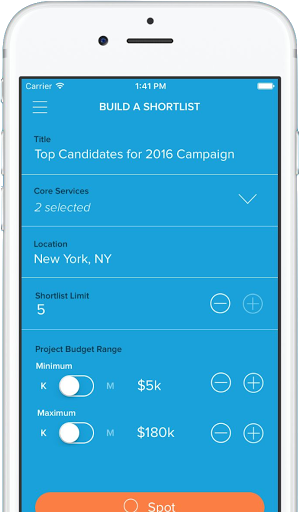 The Agency Spotter iPhone App is an extension of AgencySpotter.com, searches more than 12,700 agencies and design firms, and is available for free in the App Store. 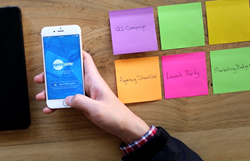 Download the Agency Spotter iPhone App to see it in action for yourself.